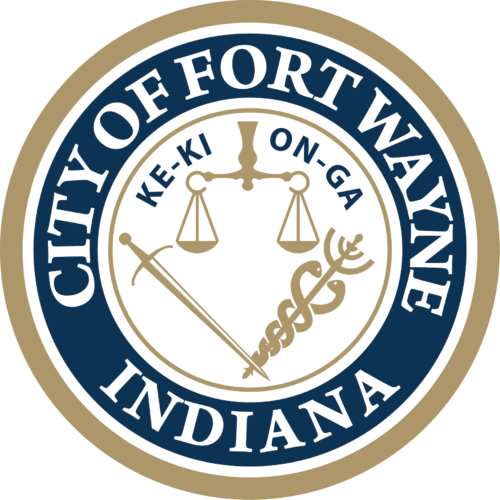 Two people were arrested by detectives with the Fort Wayne Police Department’s Gang & Violent Crimes Unit following an attempted traffic stop and pursuit early Monday. Police were attempting to locate Damontre Burnett, who had two active felony warrants for kidnapping and robbery. Detectives located a vehicle being driven by his sister, Shardae Burnett, with Damontre as a passenger. Detectives attempted to stop the car but it fled. During the pursuit, Damontre Burnett was observed throwing a handgun out the window. The suspects drove down a dead end and were taken into custody near Clinton and Medical Park Drive. The handgun was recovered and found to be a Smith & Wesson M&P 9 MM pistol. Damontre Burnett was charged with warrant-kidnapping, warrant-robbery and carrying a handgun without a license, a misdemeanor. Shardae Burnett was charged with felony resisting law enforcement, felony assisting a criminal and with being an unlicensed driver.